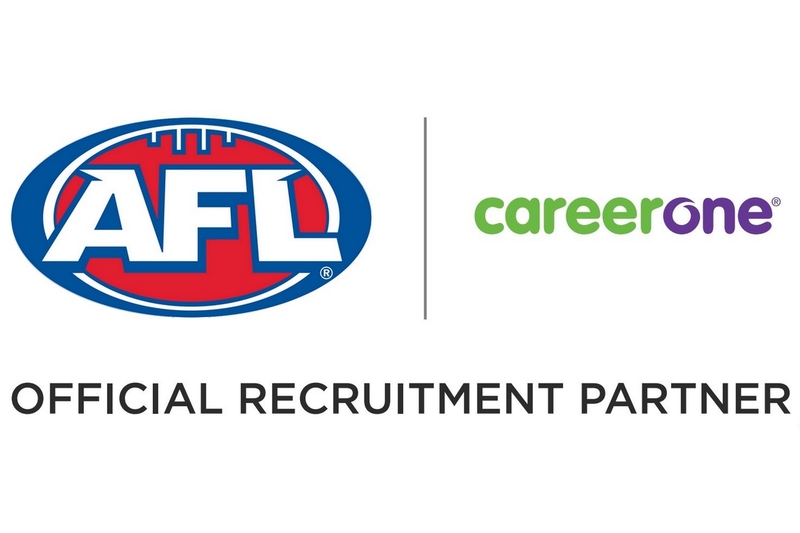 CareerOne has strengthened its involvement in Australia’s biggest game, becoming the official recruitment partner of the AFL. This comes after the announcement of CareerOne’s co-major sponsorship of the Carlton Football Club. Ben Foote, CEO of CareerOne said: “A lot of jobseekers who come to our website are passionate about the AFL, so we are excited about showcasing the AFL as a great place to work. AFL general manager of commercial operations Darren Birch said CareerOne would help the AFL ensure the best candidates are attracted across all levels of the business. “The partnership with CareerOne will help us recruit the best talent into our industry as we continue to grow Australia’s game,” he said.